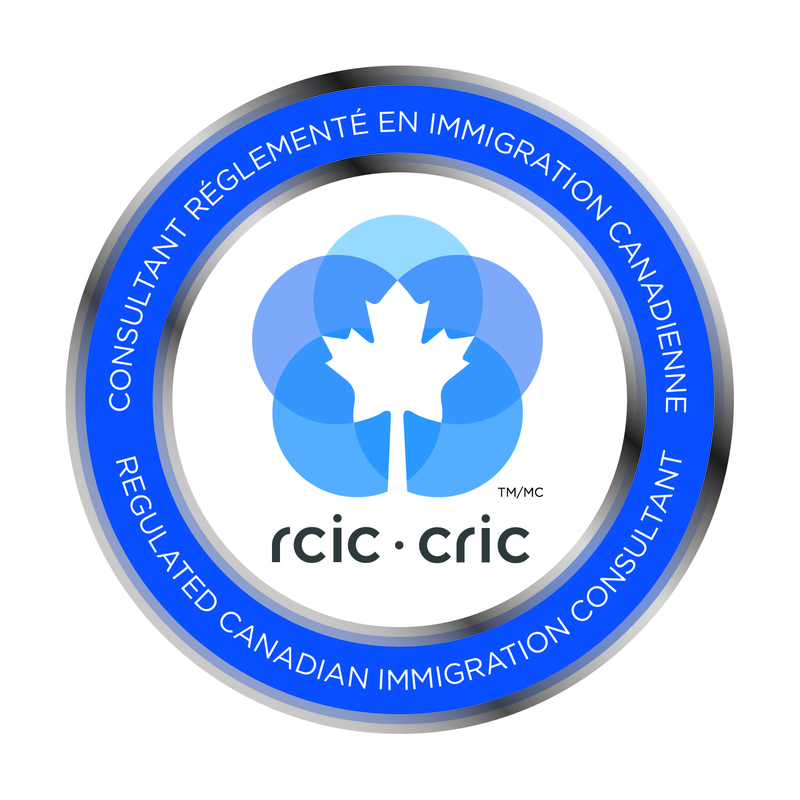 Lyrika Immigration Services is a Winnipeg based company that offers wide spectrum of immigration services and licensed by the Immigration Consultant of Canada Regulatory Council (ICCRC) to provide customers with high-quality and transparent services. If you are dreaming to radically change your life and call Canada your new home or if you are simply wishing to explore this great country as a visitor, student or worker, we can help. Depending on your circumstances, skills, education, and experience we will identify and connect you with the immigration program (permanent or temporary) that suits you best and will work with you every step of the way. We deliver results and celebrate your success with you! Ready to apply for a visa? In order to be eligible to study in Canada, a study permit is required. There are some exemptions to this requirement. Various streams of immigration are available to those dreaming to settle in Canada.